Renisha McBride was black, a woman and human. She deserved to be alive today. Her life and black women's lives matter. Did Social Media Help Get #JusticeForRenisha? "I Didn't Mean to Kill Renisha McBride." But Does it Matter? While accidents are commonplace, many can have legal consequences. Spilling hot coffee, slipping and falling, and the often-occurring automobile "fender bender" may cause injury to people and property and result in lawsuits seeking monetary damages. But some accidents are far more serious. Renisha, Jonathon, Trayvon...The New Strange Fruit? As a young adult, I was Renisha McBride. Traveling home from college late one evening, my car stalled. With no cell phone, and still miles away from home, I made Renisha's choice. I walked to the nearest home and knocked on the front door. 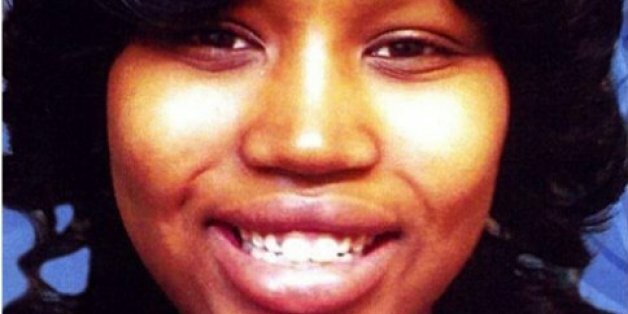 Josh takes a look at some of the top crime stories: Theodore Wafer has been charged for the shooting death of Renisha McBride, plus "Sin Demon" can't stop posting on his mug shot photo and gets arrested. A man was charged with second-degree murder, manslaughter and a related gun charge in the death of 19-year-old Renisha McBride, Michigan's Wayne County Prosecutor's Office said Friday.